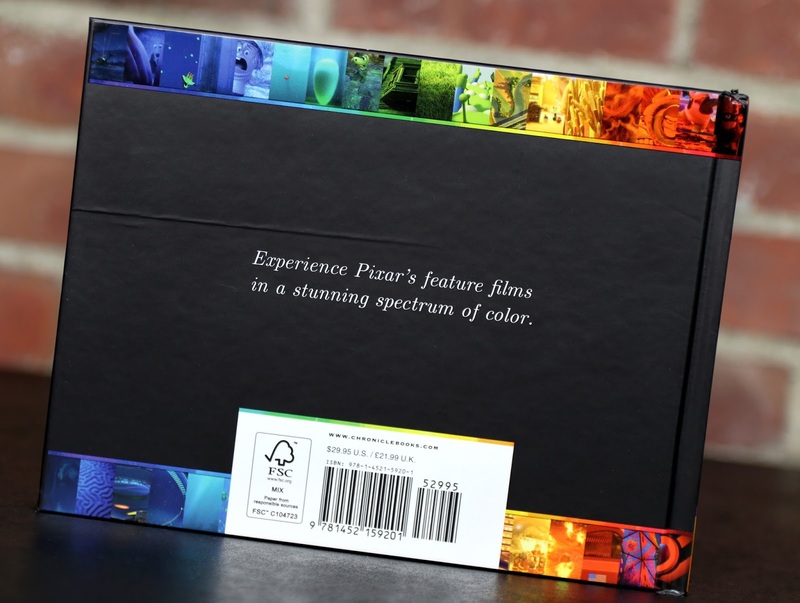 "Experience Pixar's feature films in a stunning spectrum of color." 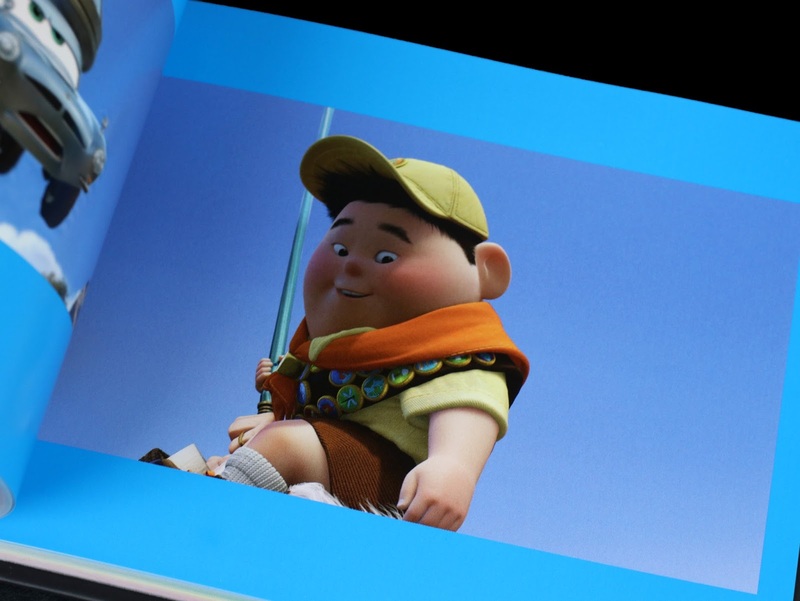 That's what's in store for you within the pages of Chronicle Book's new The Color of Pixar! 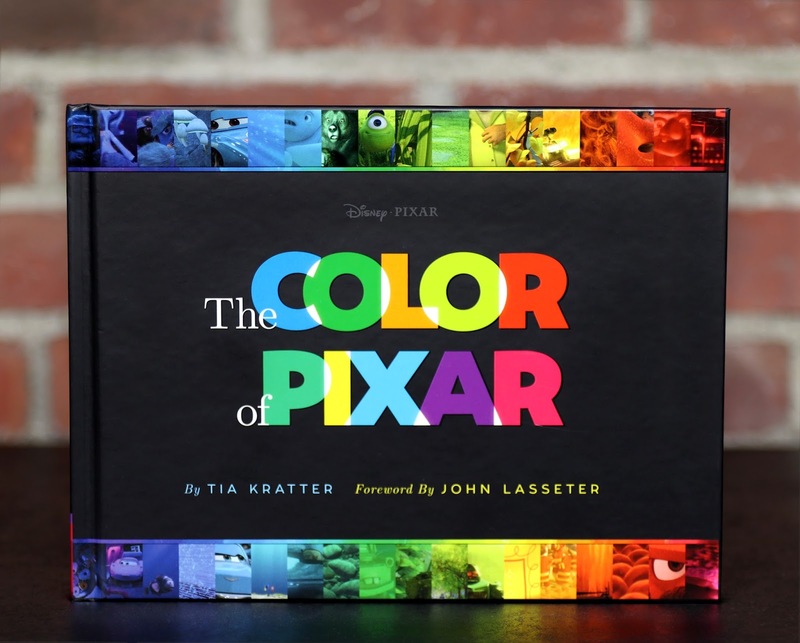 Written by Tia Kratter (with a Foreword by John Lasseter), The Color of Pixar is unlike any any book out there in relation to Pixar Animation Studios. It's a simple concept mind you, but it's very effective. 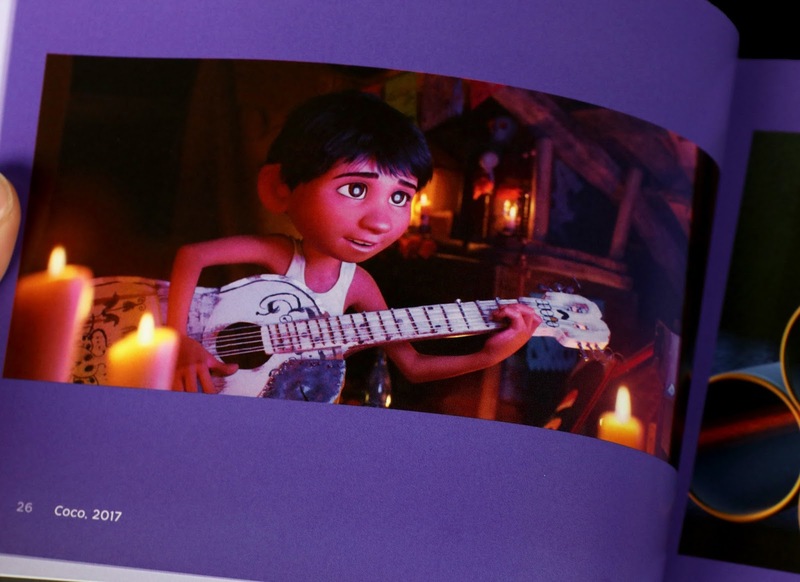 Inside you'll find over 340 stunning screenshots from all 19 Pixar films (yes, Coco is included—though no new images are revealed). The catch? Rather than being organized by the order of the films' release dates, each movie frame is organized by the colors of the rainbow! 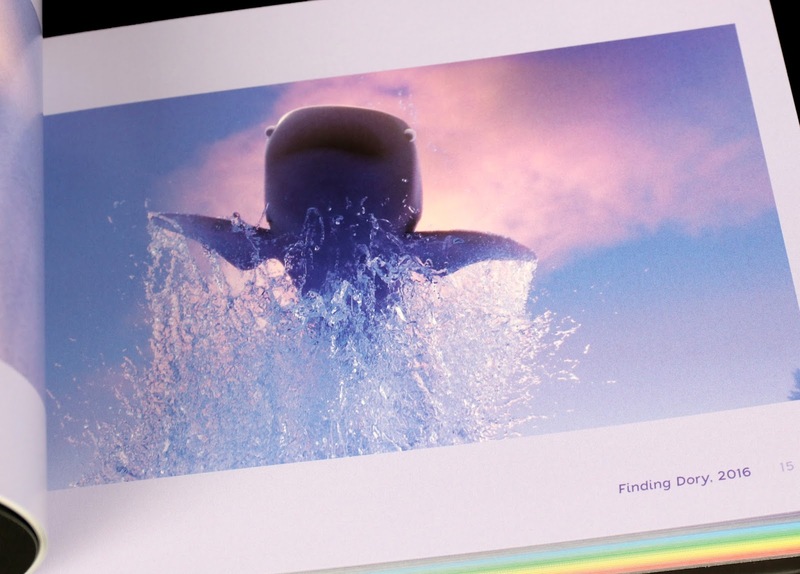 From the bright scenes with white tones, to the dark scenes of almost pure black, to everything in between...this is one colorful, eye-popping book. 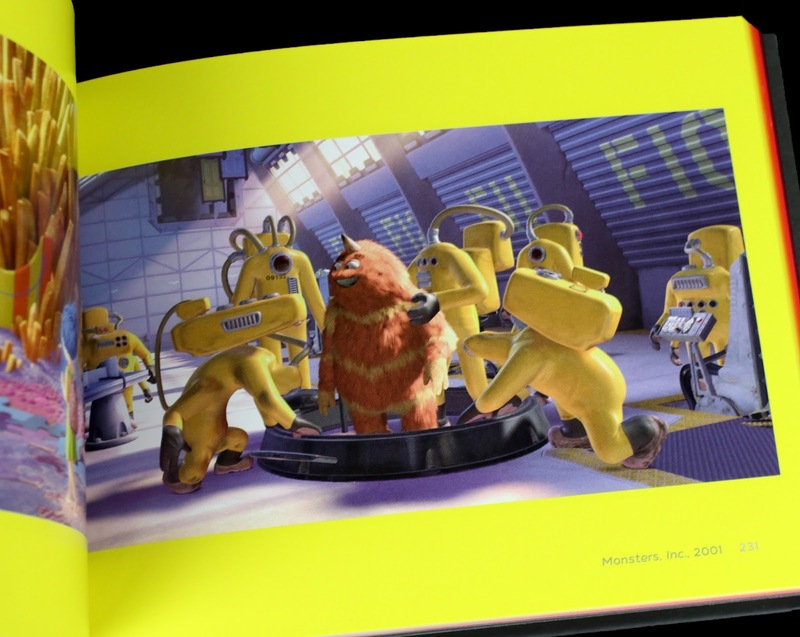 Color in film (and any art form for that matter) is crucial to storytelling and few understand that better than the folks over at Pixar. What's the mood of the scene? Is it an intense, emotional moment? Is it a turning point in a character's arc? 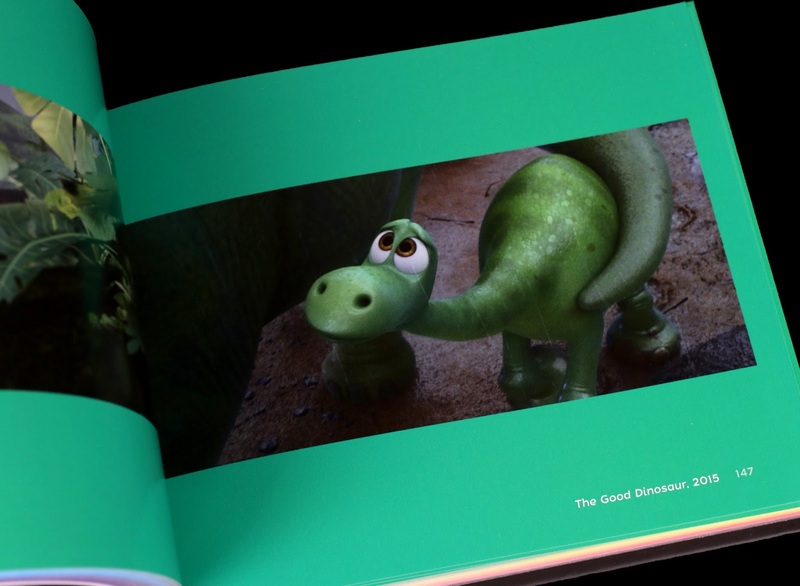 Light and color (as rightfully compared to a film's soundtrack in this book) can help convey/enhance what you hope the audience feels without saying a word. 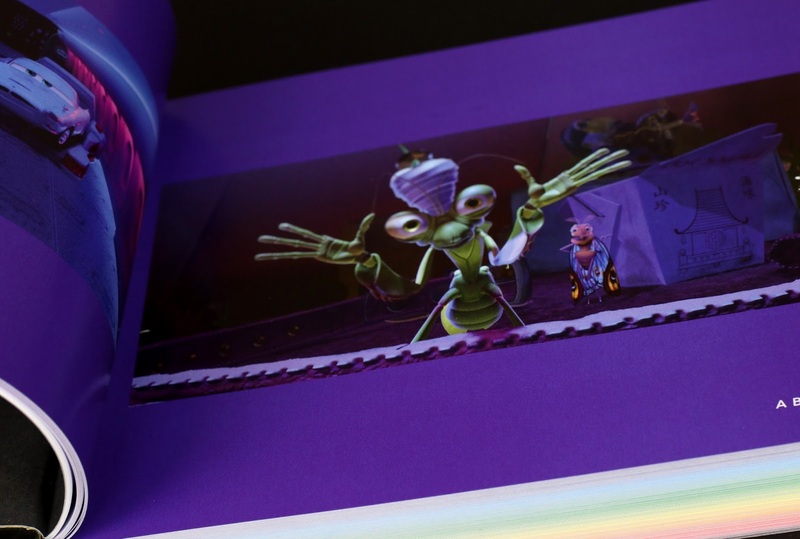 "For me", says Tia Kratter (author of this book and Shader Art Director at Pixar), "color acts as the great glue that visually holds everything together." 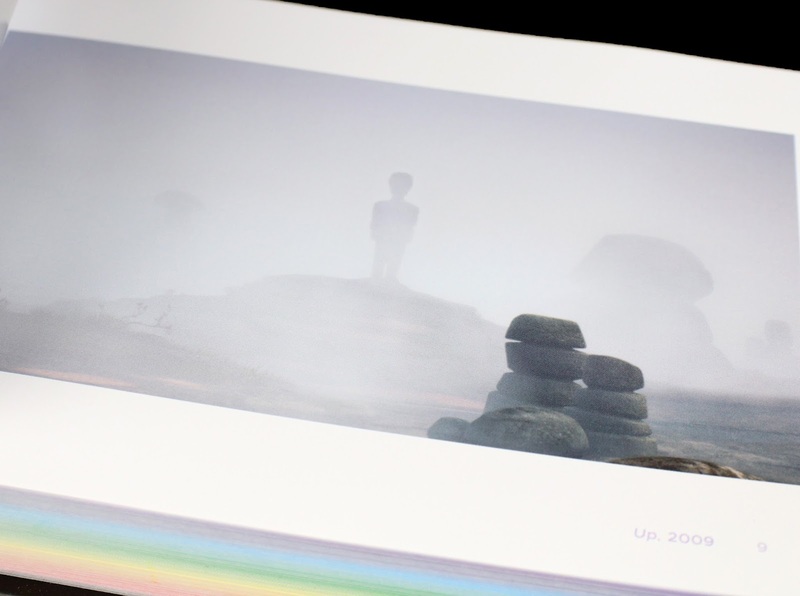 After the brief introduction and foreword, there is no text (other than the movie titles and release years). 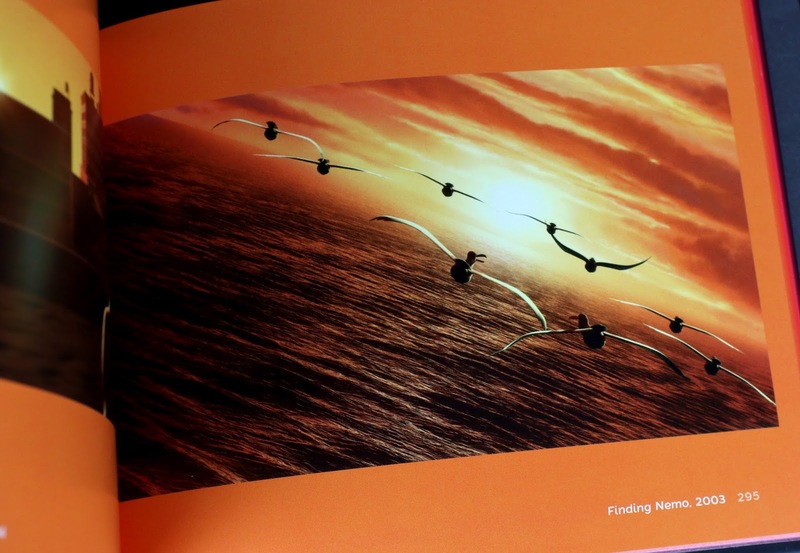 This book is purely made up of imagery (i.e. fully rendered/completed movie stills; not artwork). That might disappoint some people who are looking for an in depth "making of" style book, but that's just not what this is here. That's what the "Art of" books (also by Chronicle Publishing) are for! This is completely its own thing. To give you an idea of what it looks like inside, here are a few pages I picked out from a variety of colors on the spectrum. This should inform you of exactly what you'll be getting with this before you decide to buy it. 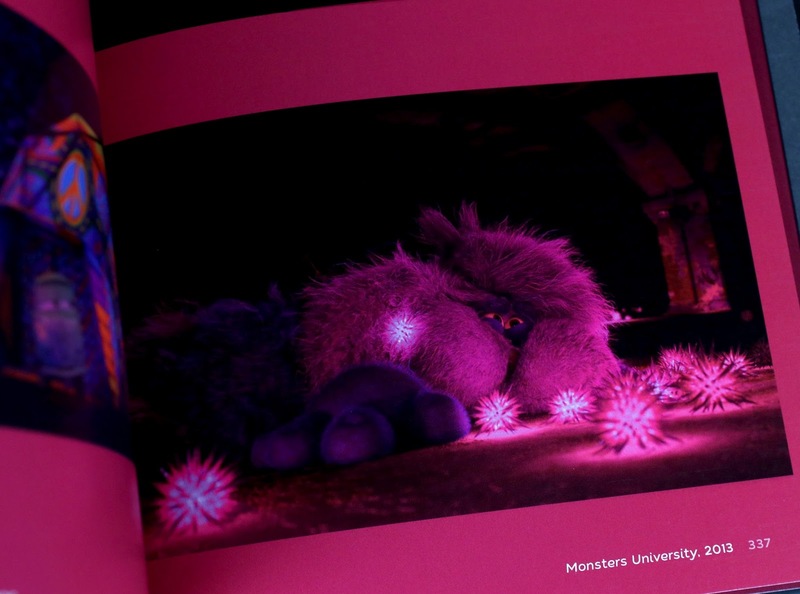 However, what's really neat is flipping through every page and seeing moments from all the various films connected by their color pallets. It's a super unique experience and I can't even imagine all the work that went into finding the scenes (sometimes just a single frame) with "like colors." For anyone generally interested in animation or filmmaking (like myself), this is a great tool and visual overview of how color in film can be used most effectively (not only that, but it's a fun way to be able to fully internalize the lighting and composition of many moments that are on screen for mere seconds). 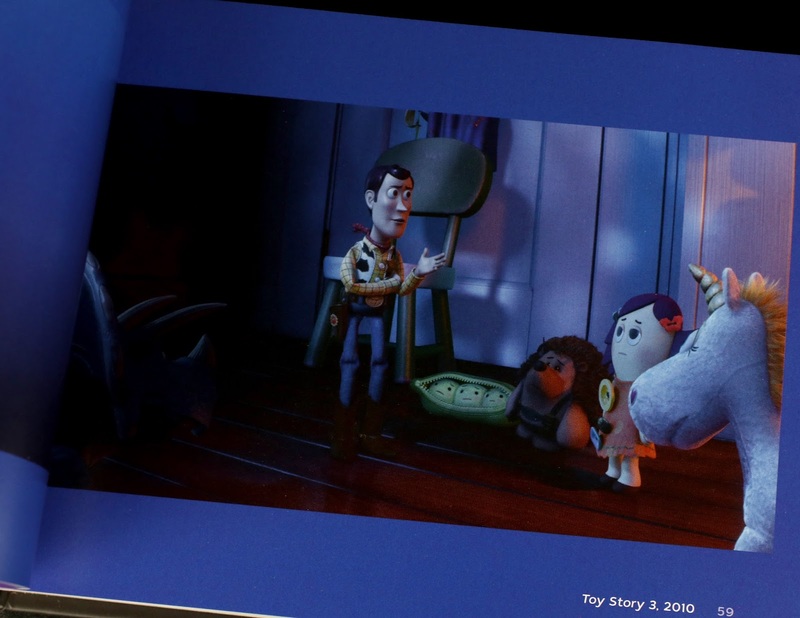 And for all you Pixar fans out there—this is a must have! 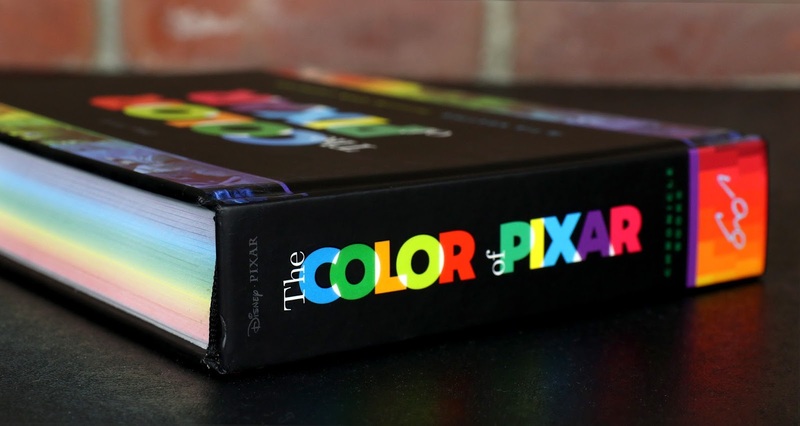 The Color of Pixar is a nice, compact size (roughly 6" x 8"; hardcover) and retails for $29.95. Though both Barnes & Noble and Amazon currently have it on sale for around $20! Don't miss a great price for a great book.